Beyond the road is where you'll find some of Australia's most extraordinary destinations. 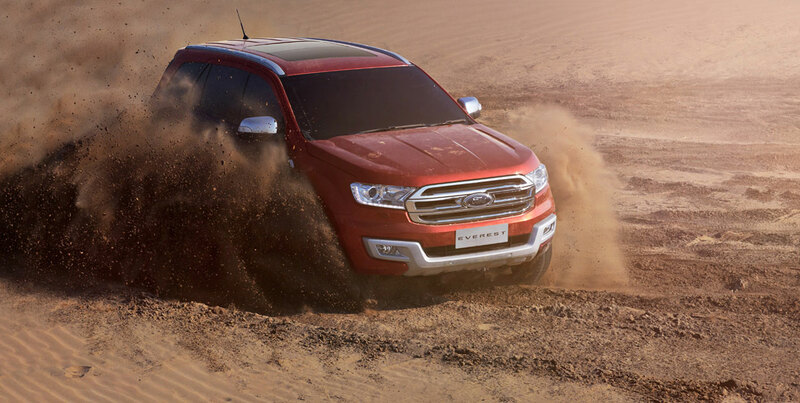 The all-new Ford Everest is built to help you discover them all. 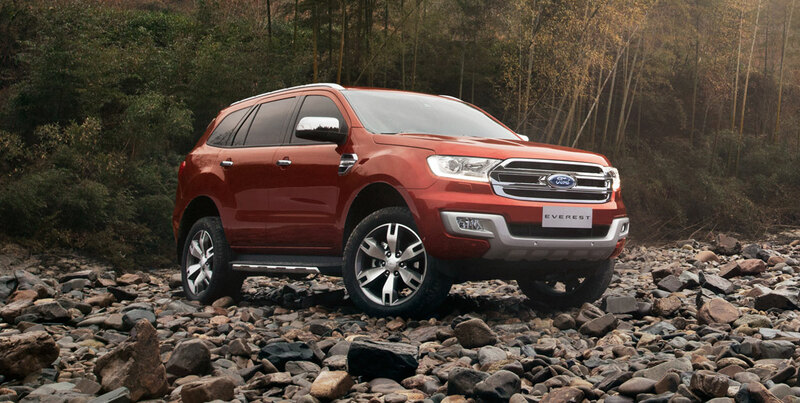 The all-new Ford Everest is a truly powerful SUV that offers exceptional fuel efficiency, powerful performance and complete comfort. 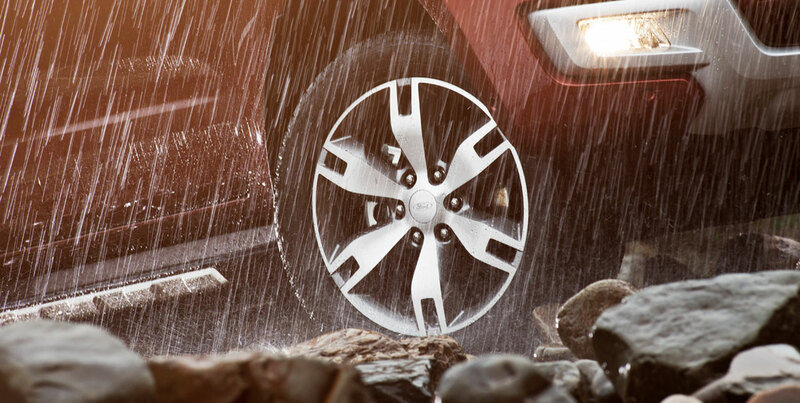 With its innovative Terrain Management System, you can tackle any surface, on-road or off, at the turn of a dial. 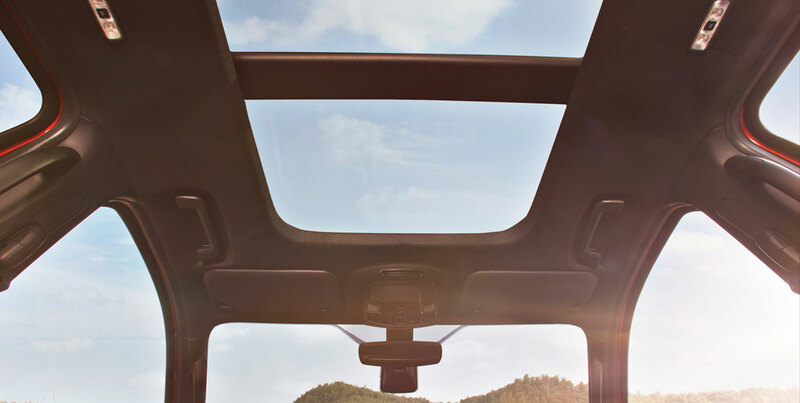 From a panoramic sunroof to seven airbags, it's the finer details of the Everest you'll come to love. 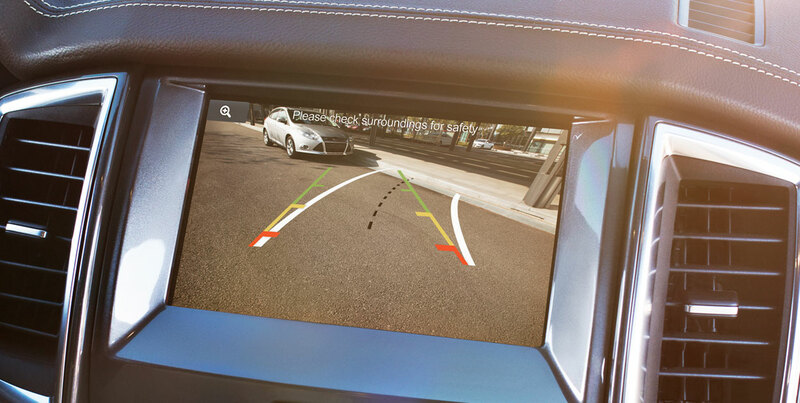 These clever touches make your drive easy and comfortable, every day. When technology becomes intuitive to your needs, life gets easier. 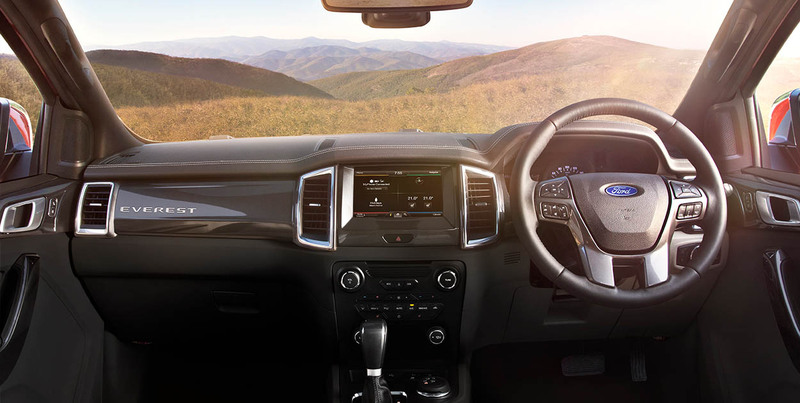 The Everest's sensors and radars work with you so you can stay focused on the road ahead. With seven comfortable seats, there's plenty of room inside the Everest for the whole family, team or whoever is on board for the ride of total comfort. A big SUV needs big power to take you where you want to go. 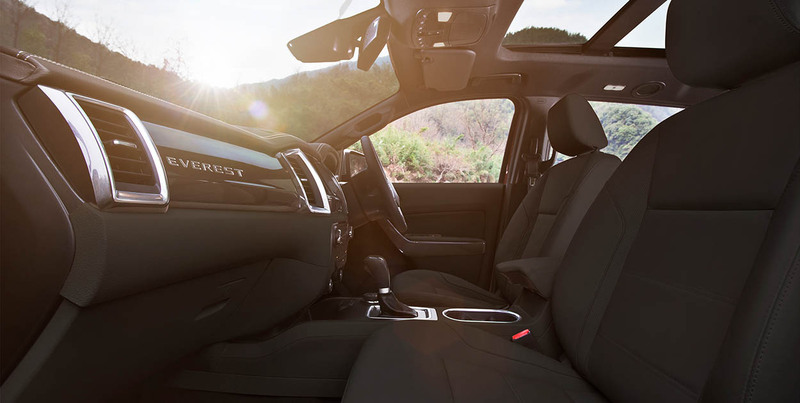 The Everest delivers that power without compromising fuel efficiency, so no journey is too far. 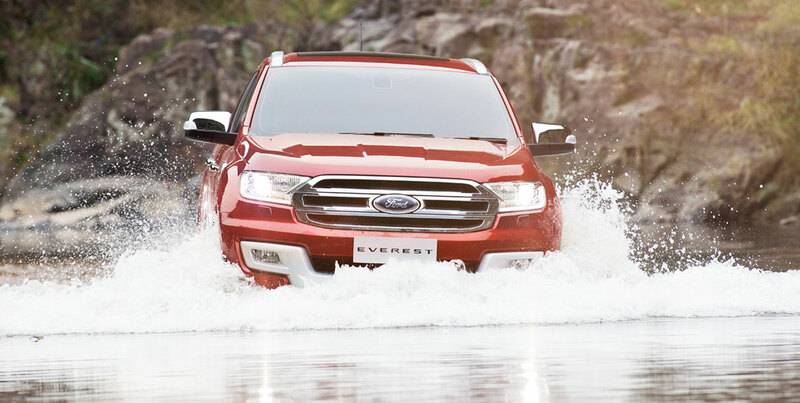 The Everest is built to wade deeper than any SUV in its class, up to 800mm. Combine this with a 225mm ground clearance, and you'll stay on top of things. With a commanding 3,000kg capacity, you can tow your boat or even your accommodation, anywhere the road leads you. Designed to stylishly integrate with Everest's front bumper, the nudge bar enhances protection against minor impacts to the bumper and radiator.